PADI are pleased to offer all 2014 Renewed PADI Pros with PADI Professional level qualifications, complimentary PADI eCards to your Smartphone. 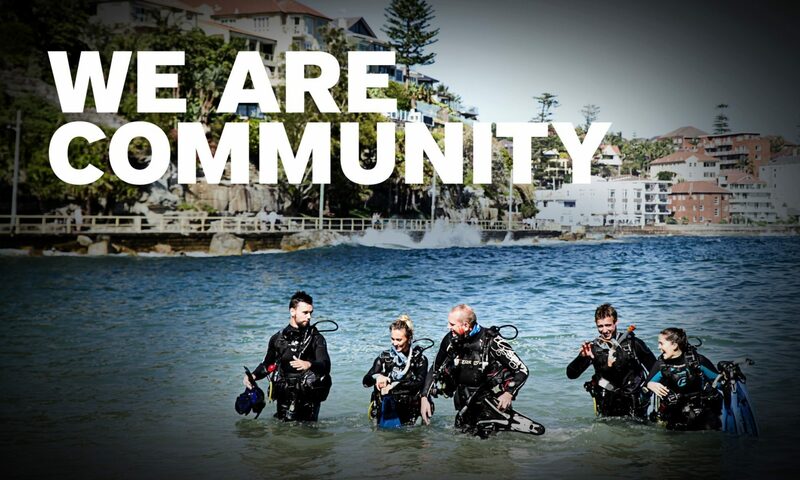 To access this special PADI Membership benefit, simply renew your PADI Membership and visit PADI’s ScubaEarth online community to sign up and download. If you already have one or more Pro level eCards on your Smartphone, then update your PADI App, sign back in & watch as all your eCards are downloaded. If you need any assistance or have any questions, please don’t hesitate to contact the PADI Asia Pacific Customer Service Team. – Go to PADI Pros & Log On. – Select My Account > Online Renewal. Call our Member Services team at +61 2 9454 2903 to renew by phone or email Customer Service with any renewal questions. If you are an unrenewed PADI Member for 2014, access to the PADI Pros website, ability to purchase PADI products and other Member benefits have now ceased. Unrenewed Members are not able to teach PADI Courses and diver certifications cannot be processed from Instructors who are not in Teaching Status for 2014. Thank you for your support during 2013 and we look forward to working with you in 2014 and beyond.